Happy Halloween! Here in Pennsylvania, we had trick or treat night on Thursday. Why? I don’t know. It’s a weird central PA thing that I’m still not used to. But I’m lighting my pumpkin tonight because I’m a rebel in this town. My story isn’t super spooky. It’s more kooky. But first, I need to know, have you ever had a friend break up with you? 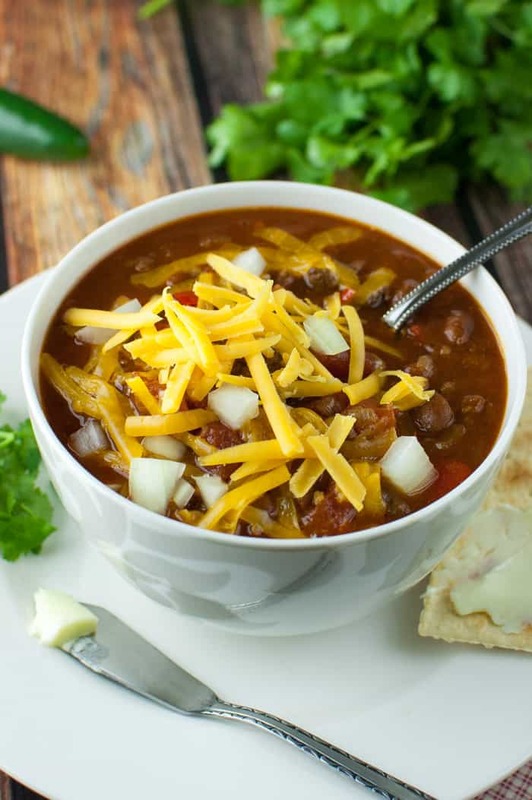 Because this breakup thing is related to this chili recipe. And it’s scary. Or kooky. I can’t decide. 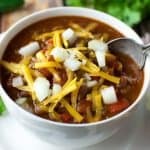 A few mornings ago, my life was just sailing along in a sea of crock-pot preparedness (you know those mornings when you’re feelin like Charlie Sheen #winning) cooking up this hearty chili recipe, when I realized I was out of cumin. No! Yes. I still had to put on my makeup, finish browning the meat & onions, get them in the crock-pot, and leave for work in 45 minutes. And now, I had to race to the store and back. For cumin. So off I go like a bat out of hell, skidding through the grocery aisles in my sweats and BAM – I ran smack-dab into a friend who then decided, right there in the middle of the organic pumpkin nut butters and weird crackers, that she no like me anymore. [cue very sad cello music and hair blowing in slow motion] YES, it could’ve been windy in the organic section. You weren’t there. So this breakup-infused convo, without any exaggeration, took 7,534,910 minutes. Yeah, she basically said BUH bye, except not that nicely. Or quickly. And NO! Not my bestie. Whew, that would be really awkward if my best friend broke up with me while I was making my bestie’s chili recipe. I mean, what are the odds? I’d seriously cry in my bowl of seasoned beef, spicy beans, and juicy tomatoes if that happened. And what would those tears do to the flavor? I don’t want to find out, chili-lovers. No, this was just one of those things that was inevitable. While your hair blows in slow motion and then sticks to your lip gloss, you whisper: bye bye, blackbird. [I better look up the lyrics] Then you move along and finish slurping up piping hot chili and crunching on buttered covered crackers. Cuz that’s how you roll. And duude I thought this chili was going to be tainted from all the negative cumin energy and like whoa, dude. Now I was gnarly late [why am I talking like an 80s surfer? I don’t know] and like it would be the worst chili ever, dude. And then I’d be all…[channeling Keanu Reeves] whoaaaa. 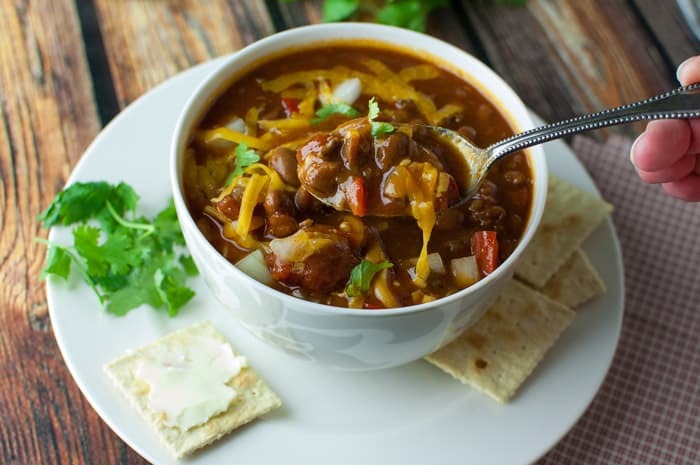 So moving along to this chili recipe… my bestie makes some really good chili. I don’t like it super thick and I don’t like a high meat to bean/tomato ratio. I found hers to fulfill those snobby demands of mine. You can make her recipe here, or scroll down for my slightly altered version. 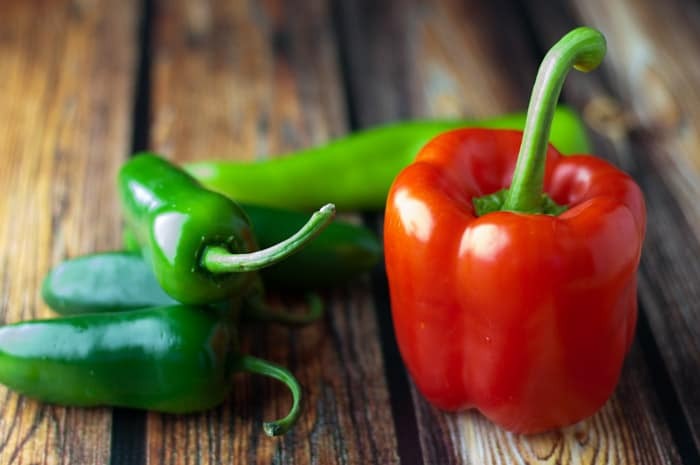 For example, I only recently kicked up the heat and I prefer red bell peppers instead of green. I highly recommend getting the Ranch Style beans with jalapeno peppers. 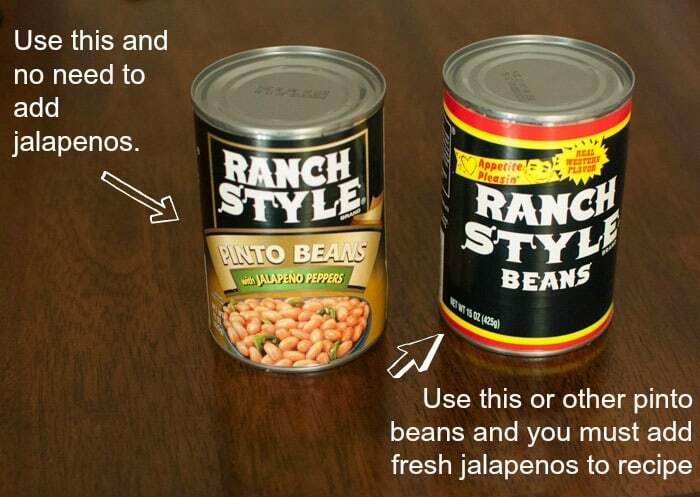 If you can’t find them, use pinto beans or seasoned chili beans, but then you gotta add a fresh jalapeno pepper for each can. You can cook this in a dutch oven (I have this one) on low all day (4-6 hours) or you could put it in a slow cooker. But I just found out why my newer crock-pot practically boils everything. The old crock-pots were set to cook at 140°F and the newer crock-pots are set to cook at 180°F. I really don’t like leaving the house with it on because it cooks so hot that I have to watch it so the food doesn’t burn. 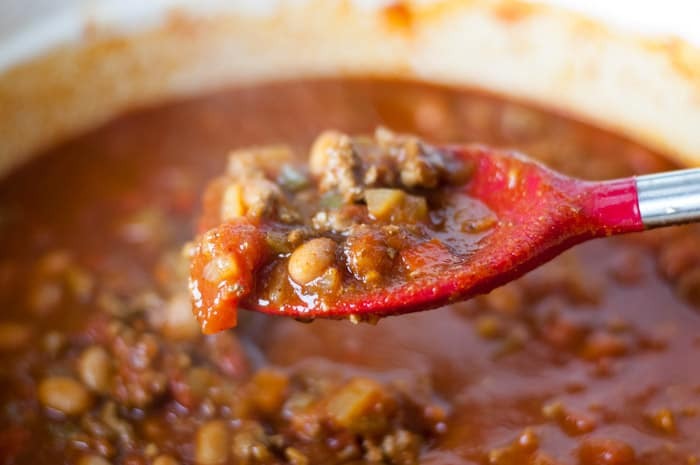 The chili turns out thicker because more liquid evaporates. The low setting bubbles too much and the high setting boils your food. This post explains it in more detail. Do whatchoo want. I just prefer my dutch oven. 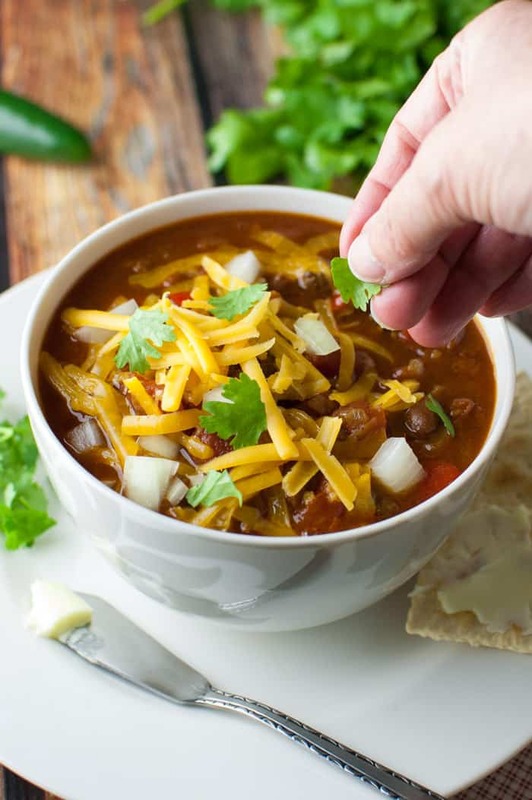 Top with grated cheddar cheese, onions, or fresh cilantro, and serve with crackers, crusty bread, or warm flour tortillas – whatever keeps your friends coming back for more. 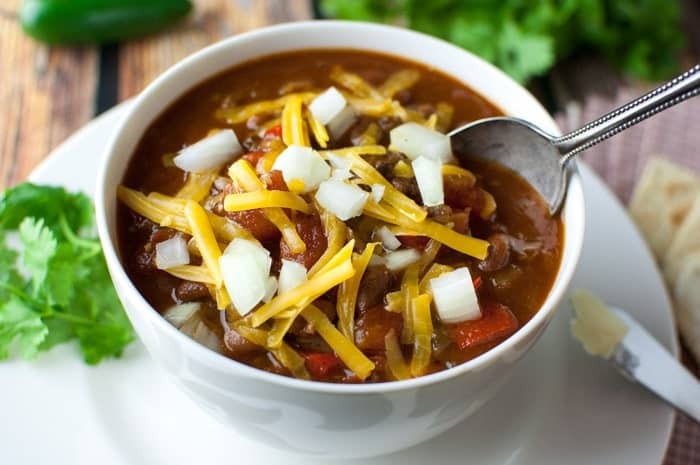 Because this chili. They could never leave this chili, in broad daylight, in the middle of the organic section. They wouldn’t dare. Season the ground beef with salt and pepper. In a pre-heated large nonstick skillet, brown the meat over medium heat, breaking into smaller pieces as it cooks. Remove meat from pan and set aside. Add the onions to the skillet and season with salt & pepper. Add diced bell peppers and saute together until almost cooked through (about 4-5 minutes). 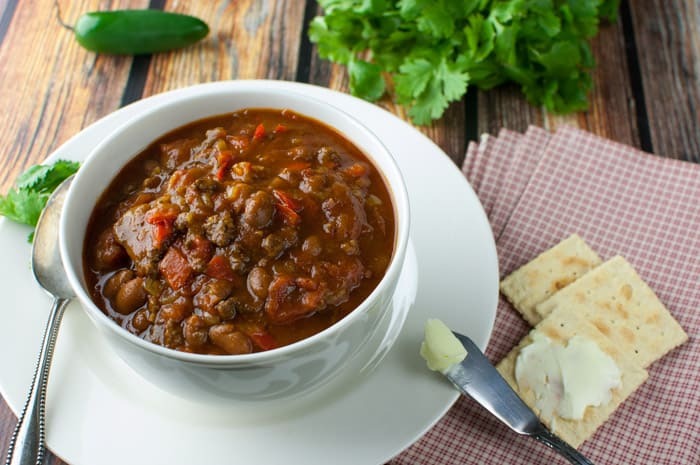 Serve with crusty bread, warm flour tortillas, or crackers. Top with shredded cheddar cheese, more onions, or cilantro, if you wish. 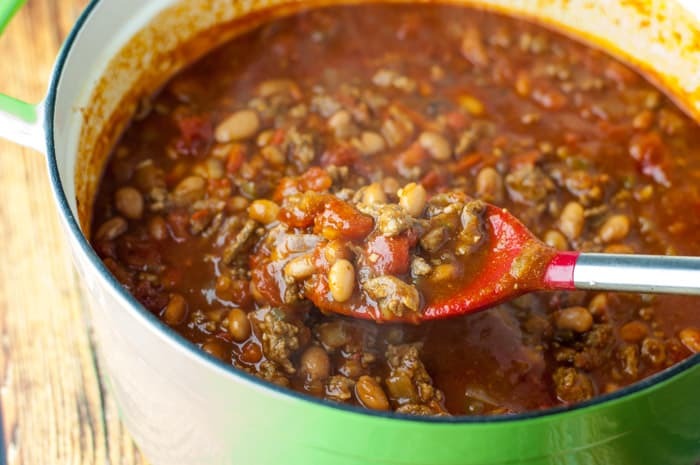 *If your canned beans don’t have jalapenos in them, add 2 jalapenos, seeded and diced to crock-pot or dutch oven. Don’t cook jalapenos with onions and bell peppers. 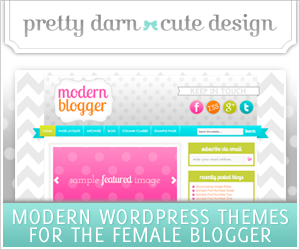 ANOTHER AWESOME POST AND MORE GORGEOUS PHOTOS!!! Your pictures just jump off the page and you can almost “taste” them!!!!! Thanks! I always hope the food looks good. 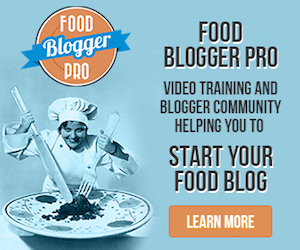 I love looking for new twists on classic recipes. I’ve never heard of ranch style beans before. I’ll have to search for them and give them a try. And weird…who breaks up with anyone in the middle of grocery store?